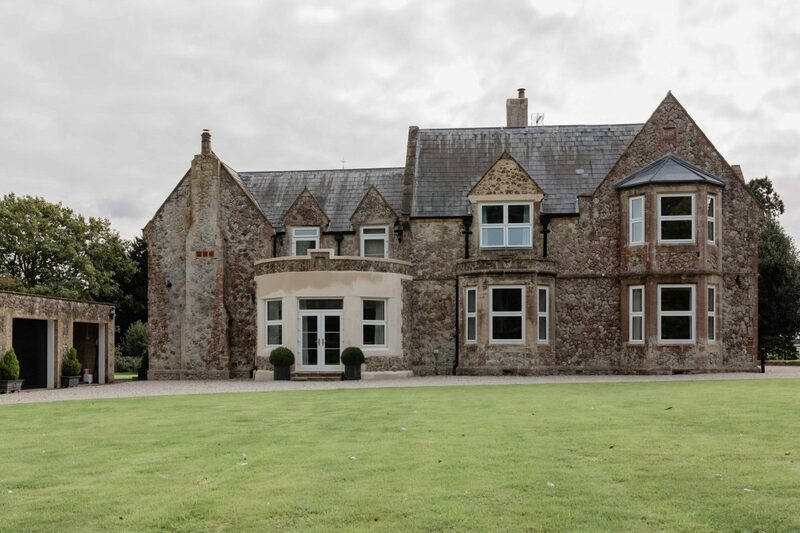 "Hi, I am an independent wedding planner and I run all the weddings at Kingsdown Rectory. 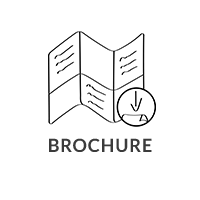 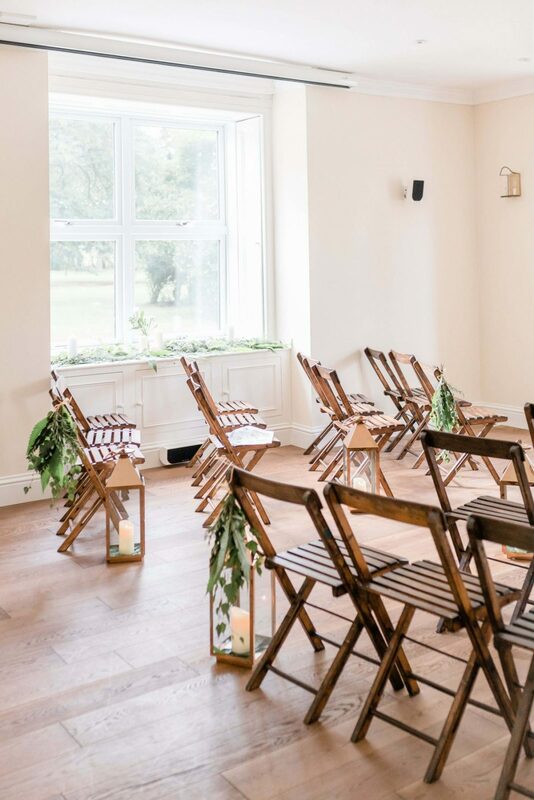 We would love to welcome you to one of our viewing days to have a look at the venue for yourselves and we can answer any questions you have! " 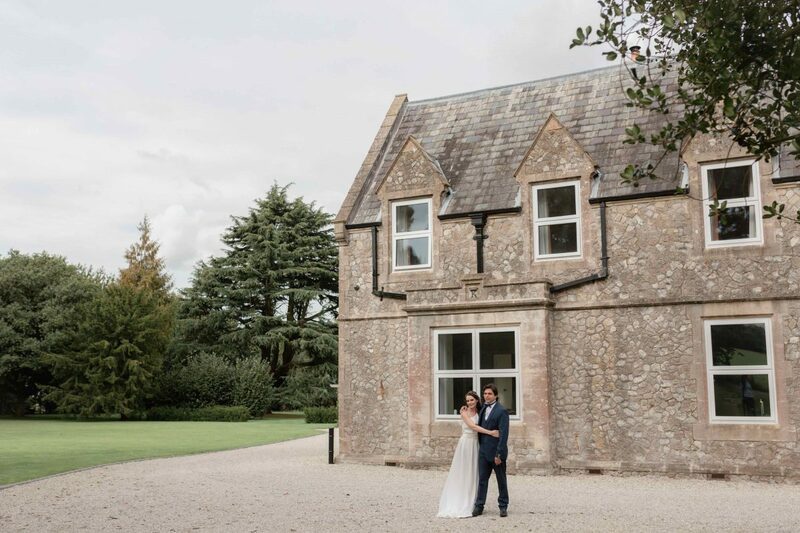 Escape to the Kent countryside and host your wedding in a venue that feels like home. 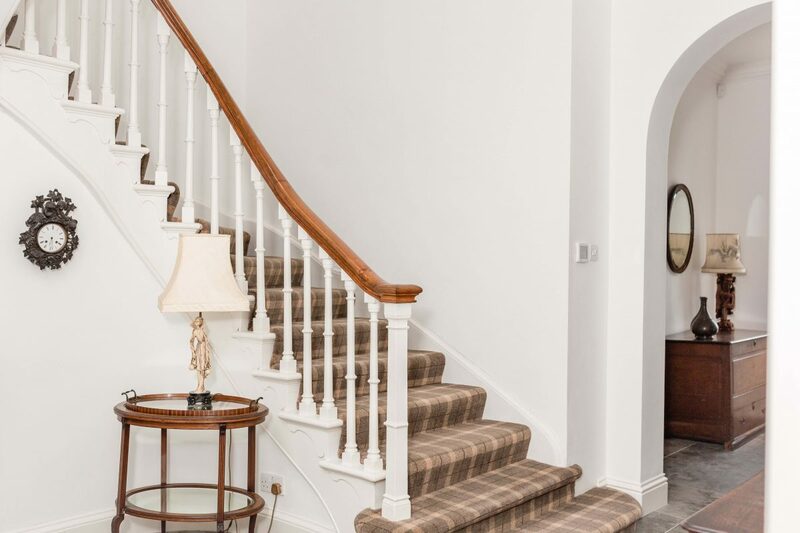 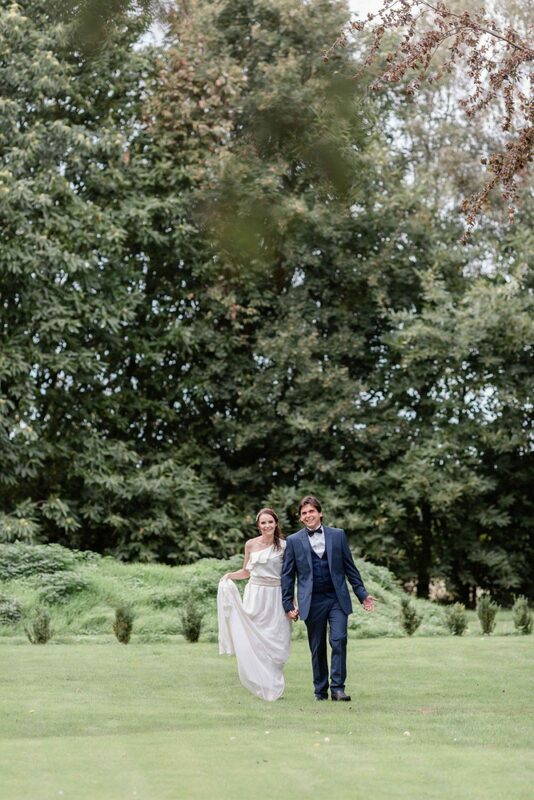 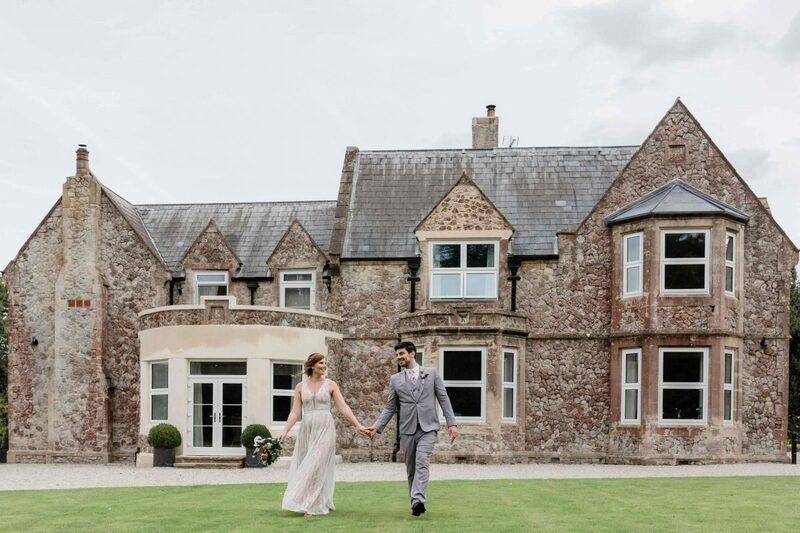 From the moment that you arrive at Kingsdown Rectory, you become part of the family and your wedding becomes part of the history of this wonderful house that sits in four acres of picture perfect parkland. 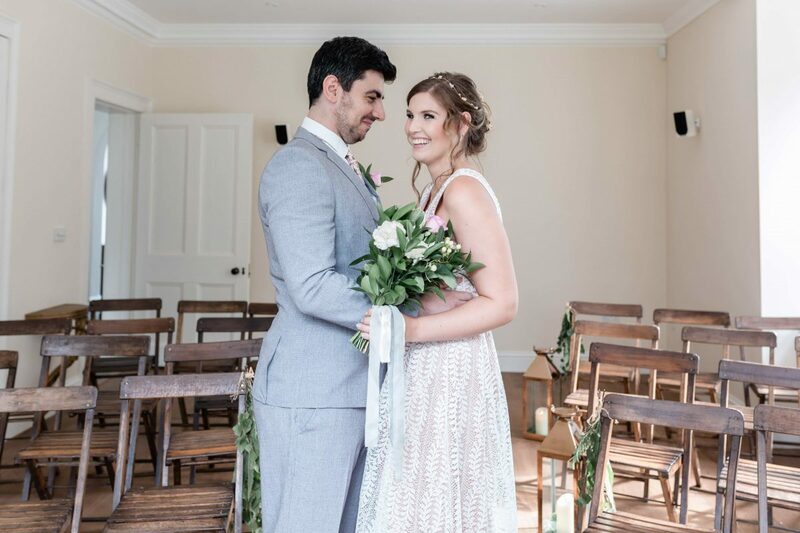 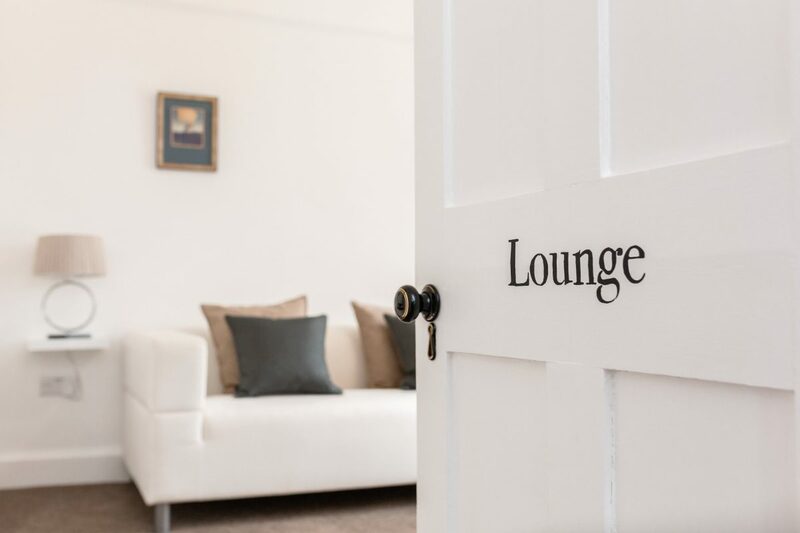 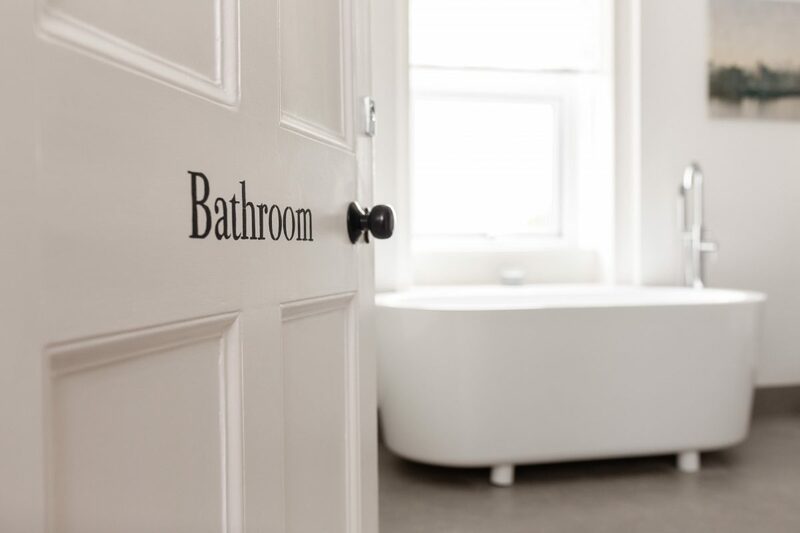 We invite you to enjoy the intimacy and romance of Kingsdown Rectory as you share your day with your friends and family in complete privacy. 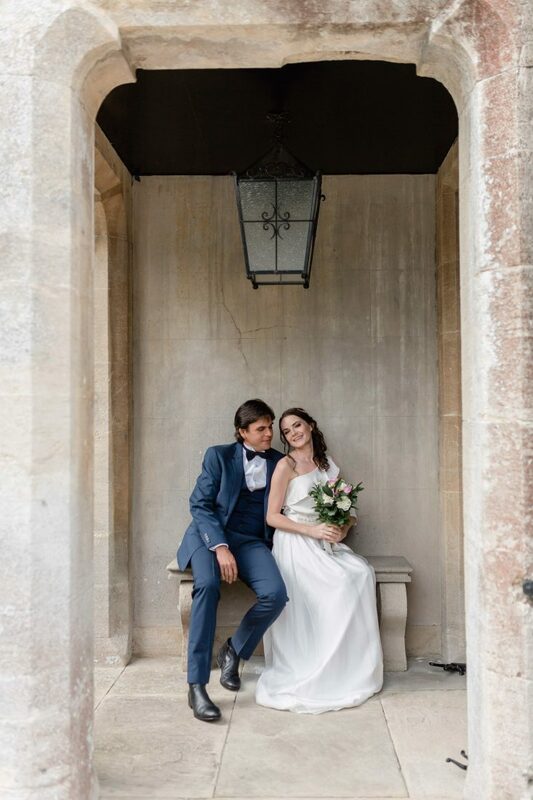 We offer exclusivity, flexibility and, above all, a truly individual and personal service so that your wedding is just that – yours and yours alone. 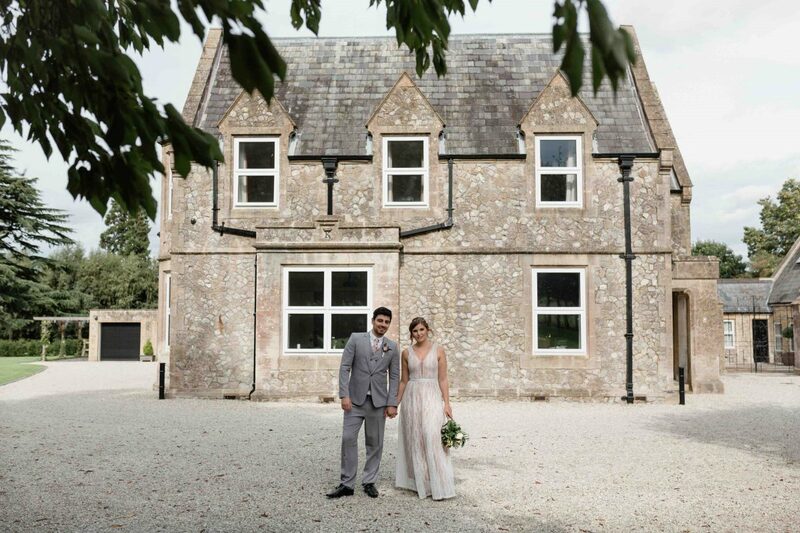 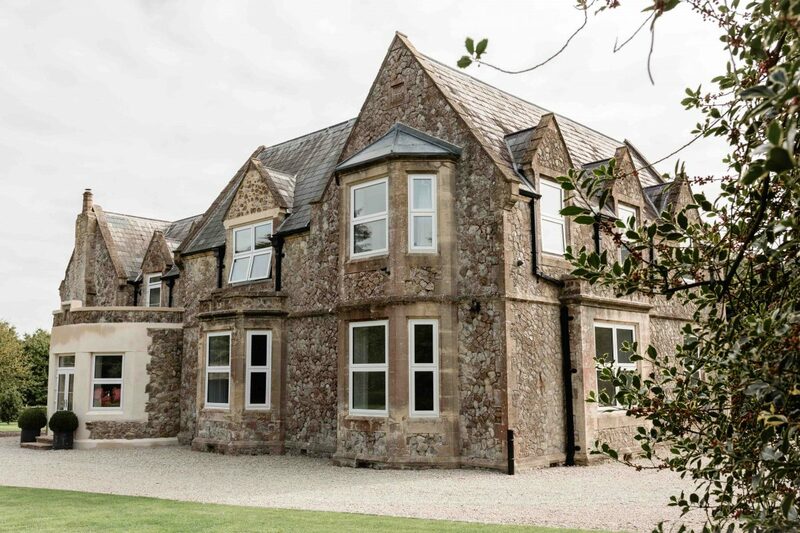 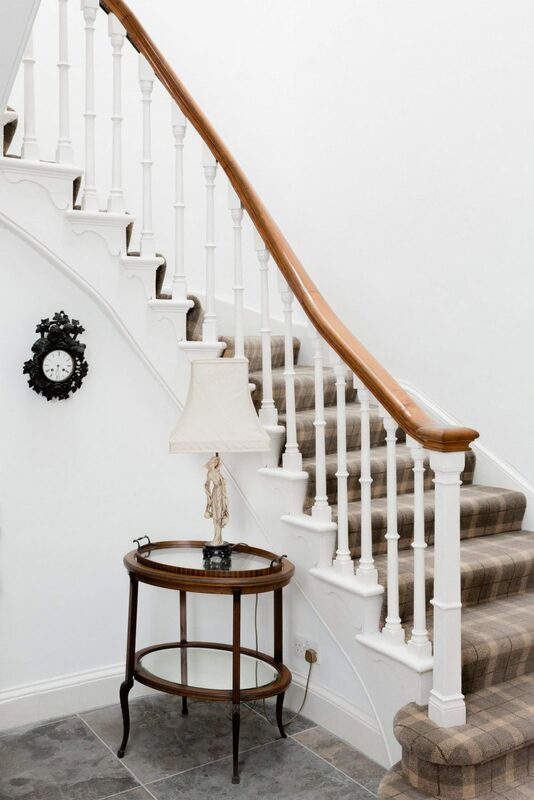 Kingsdown Rectory gives you a blend of history and heritage along with all the elements needed for a modern wedding. 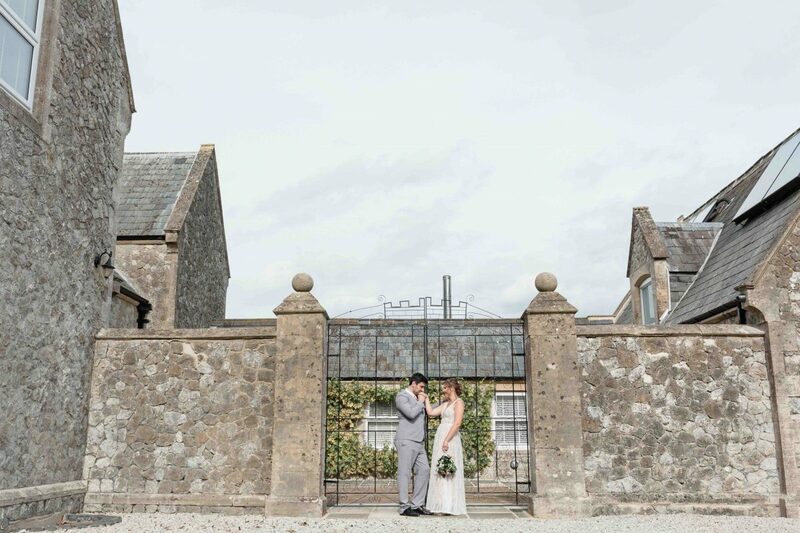 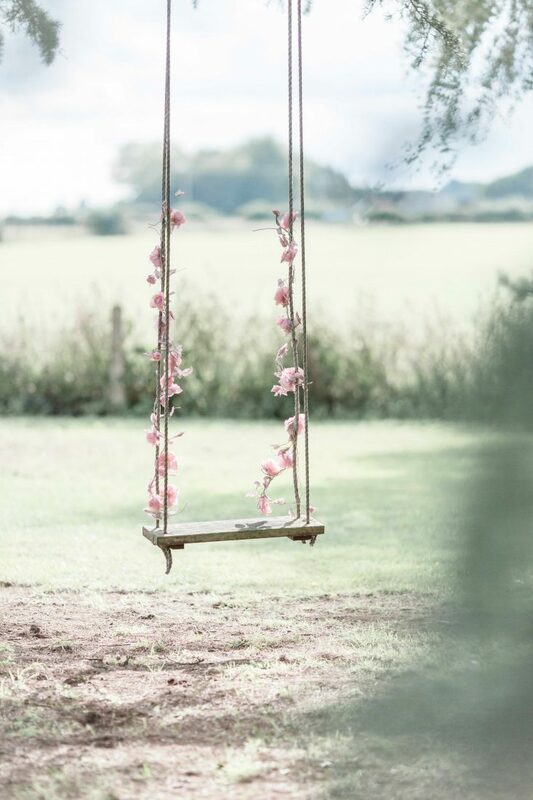 A civil ceremony licence, beautiful marquee site, luxurious spaces for bridal preparations and, most importantly, a stunning location where you’re able to create your special day, in whatever style suits you both. 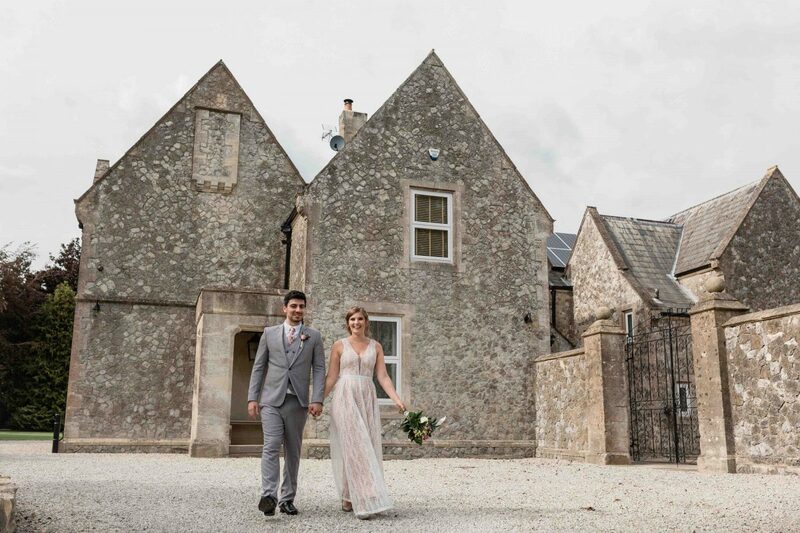 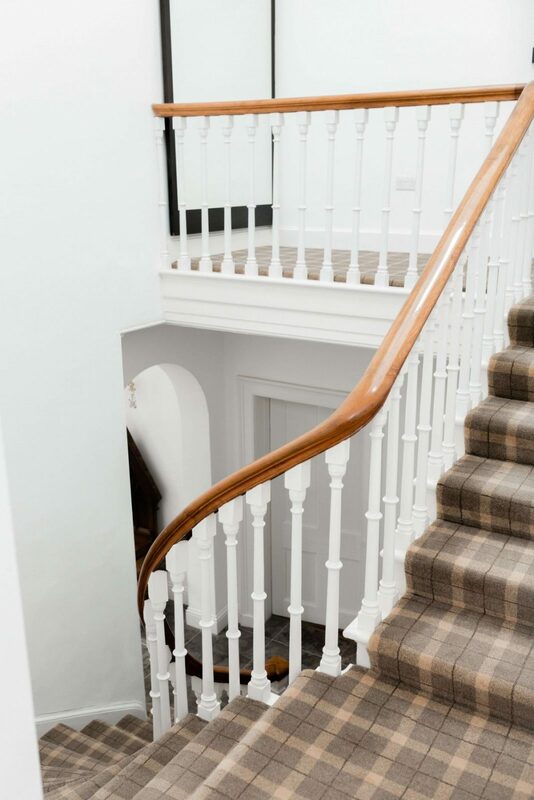 Come and explore Kingsdown Rectory, discover the options that are available to you and see just how wonderful your wedding will be. 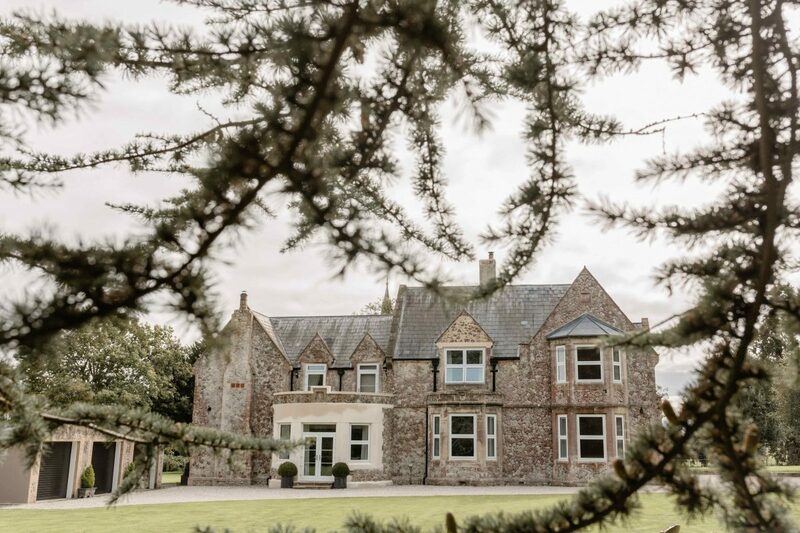 Tell us about your experience and wedding day at Kingsdown Rectory.